With so many stunning photos of beach destinations (Maldives, Bali, Phuket, Boracay…the list goes on and on) being shared on Instagram, we are constantly yearning for that perfect beach getaway from our daily monotony. Many would satisfy their wanderlust desire by placing posters of destinations or the globe as a décor piece at home. But forget that, for why do that when you can actually transform your home into a holiday resort of your dream? Kiss goodbye to relentlessly hunting for cheap airfare and affordable five-stars resorts (but to no avail sobs). With these simple décor hacks, you can escape from the day-to-day humdrum to your very own resort – finally, you can live like you’re on a getaway every single day. Holiday resorts are often well-lit and brimming with boundless sunshine. 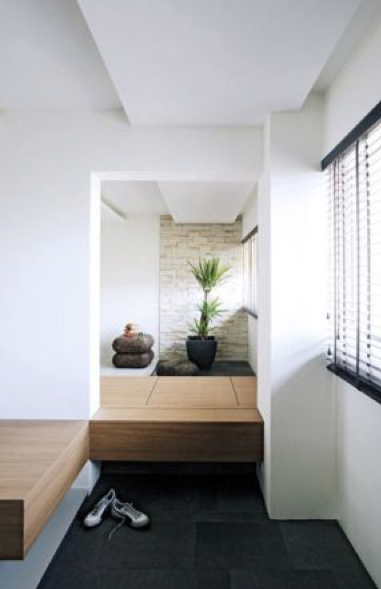 Open your windows and the natural light from outside will make your home as bright and airy, especially when sunlight is of a great abundance in sunny Singapore (we all know this too well). Plus, it is more environmentally friendly and energy-saving to depend on natural sunlight! 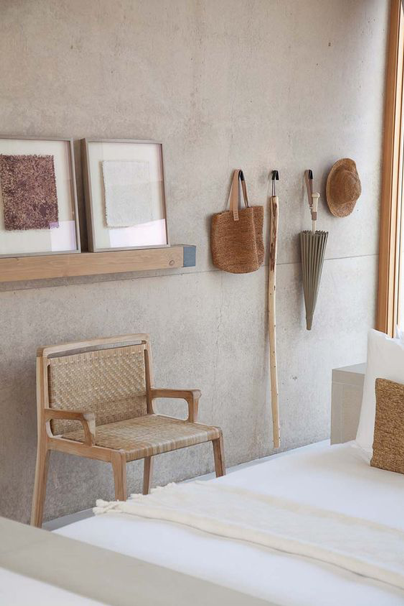 It is astonishing how a plain material like Rattan can be the key element that gives your room the holiday resort vibes. 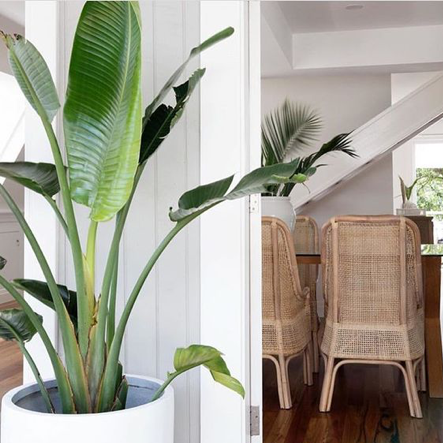 Rattan might be a simple and inexpensive texture, but it poses a rustic, tropical aura in your home, bringing you closer to nature, just like how waking up in a Bali beach resort would feel like.